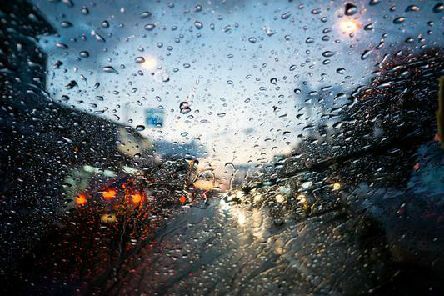 The Met Office has issued a weather warning for Thursday as a band of wet and windy weather heads toward the Scarborough coast. 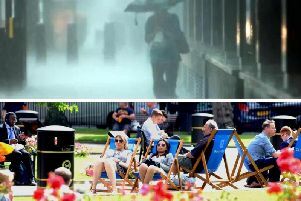 Yorkshire weather: How long will this heatwave last and what can we expect for the rest of the week? 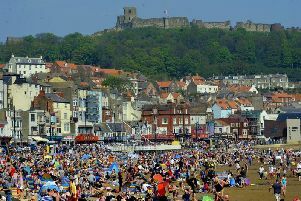 Yorkshire's mini-heatwave looks set to continue for at least another day... but there are warnings of thunderstorms as we advance through the week. 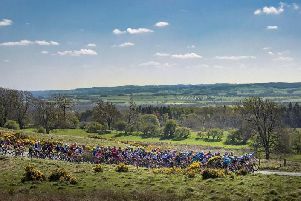 Yorkshire could be set for record Bank Holiday temperatures with forecasters promising more spring sunshine over the coming days. 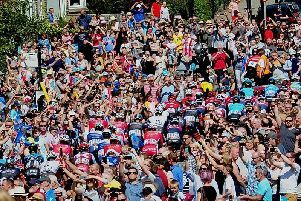 The sun is shining and the crowds are gathering as the third stage of the Tour de Yorkshire gets set to push off across the county today. 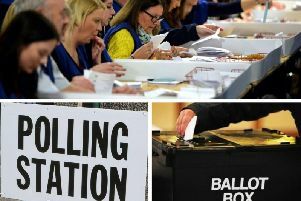 Results are coming in across the county after yesterday's Local Elections. 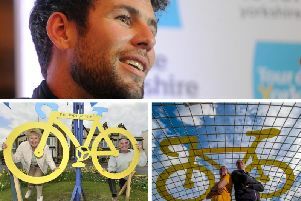 The fifth riding of the Tour de Yorkshire gets underway today with thousands of fans expected to line the route from Beverley to Doncaster. 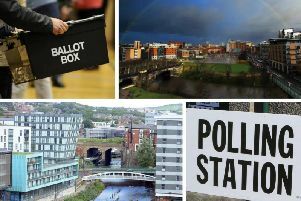 Yorkshire goes to the polls today with local council elections taking place across the county. 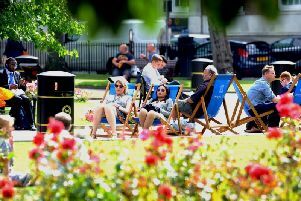 Temperatures are set to soar this Bank Holiday weekend with Yorkshire basking in conditions predicted to be hotter than Ibiza and Mallorca. 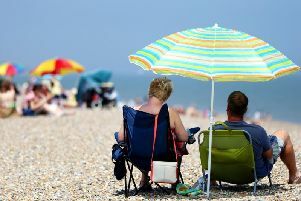 Three months of poor weather could be set to blight our summer as forecasters warn of below average temperatures and above average rainfall. 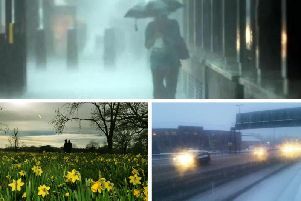 Yorkshire weather: Ground frost expected in Yorkshire tonight but will we escape the deluge? 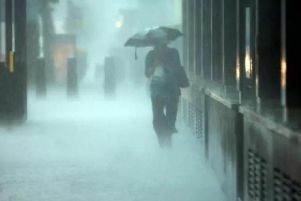 Parts of Britain have been warned to expect one month's worth of rainfall in a single day as the final few days of April continue to feel cold and very wet. 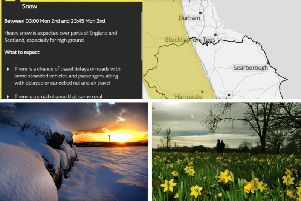 A Met Office warning for snow remains hanging over the western half of Yorkshire, but the eastern side of the county is more likely to get rain. 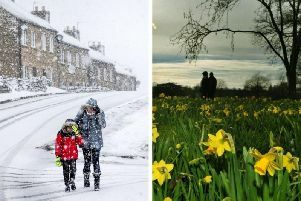 Easter weekend looks set to be disrupted by a blast of cold and wintry weather with the Met Office now upgrading its warning of snow across Yorkshire. 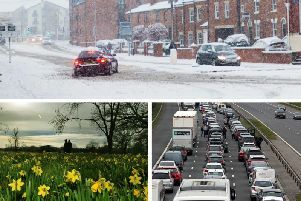 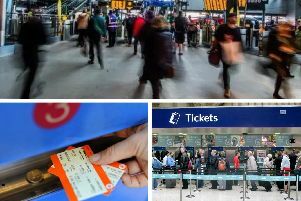 Another blast of icy cold weather looks set to hit Yorkshire this Easter weekend... but it is not expected to be as bad as the Beast from the East. 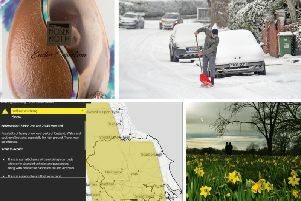 Another icy cold snap is heading our way and could even result in many parts of the county experiencing a white Easter. 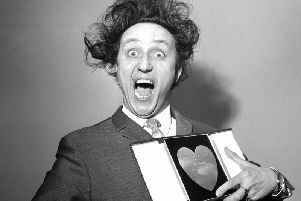 Sir Ken Dodd, master of tickling sticks, Diddy Men and tattifilarious comedy, reduced fans to helplessness with his bucktoothed grin, a shake of the through-a-hedge-backwards hair and a cry of "How tickled I am".